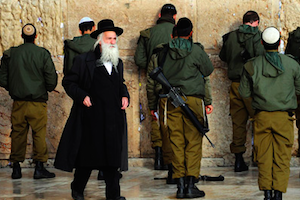 Pekudei is the finale of Sefer Shemot and the establishment of the mishkan as a focal point of prayer and demonstration of commitment to Hashem should be made. How can we say that God's presence is more immanent here, or anywhere for that matter, than it is elsewhere on earth? "God answered Moses: 'Not as you think, Moses, but [place] twenty boards in the north and twenty boards in the south and eight in the west, and I will descend and constrict My Presence amidst you below.'" What God may have been saying was, 'Yes, philosophically, it is difficult to say that My Presence can be contained, even within a tabernacle. But I am giving you the building blocks. Make the effort, dedicate yourselves to bringing My Presence down to earth; place these boards here and those boards there, and I will find a way to 'come down' and be with you.' This is the reason for a Mishkan, a Bet Mikdash, a synagogue - a place where community could gather and be united by the essence of our oneness with God and as Jews. Rav Milston continues the thought as it relates to the Jewish people, our legacy, and our destiny. 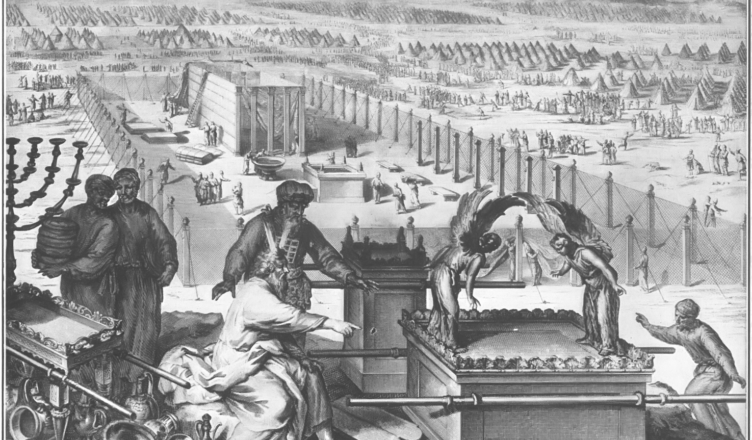 The Mishkan was essentially the holiest element of the camp of Israel. All of the people were situated in a position directly relating to the Mishkan itself, north of, south of etc… The Mishkan united the people - yet as we shall see it is only a united people that merit the Mishkan. 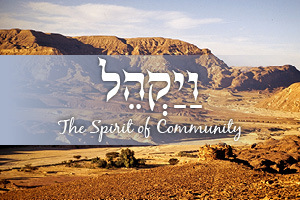 It was essential that that central element of Am Yisrael be built with the purest possible means. Each donation, each gift had to be absolute, without any shadow of doubt regarding how it was attained. It had to be clear that any donation given totally belonged to the donor, without any dispute regarding it whatsoever. It was only when everything had been clarified, when there was peace among the people, that the Mishkan could be built. Moshe, therefore, did not physically gather the people; he caused the people to unite by reconciling any disputes that were in hand at the time. If we were paralleling the Mishkan to Matan Torah, just as there was a requirement for unity before Matan Torah, so there is a requirement for unity before the building of the Mishkan. We are told that immediately before Matan Torah, the people encamped opposite the mountain. However, the word "encamped" is written in the singular form "vayichan" instead of the expected plural form "vayachanu". Rashi comments that the people faced G-d as one people with one heart. This is not just a nice idea; it is inherent to our existence as a people, not simply in a physical sense, but in a spiritual sense too. Unity is a prerequisite to holiness. Just as there could be no initial revelation of Hashem without unity, there can be no building of a Mishkan that reflects the continuation of that revelation without unity. As we are only too aware, it was "sinat chinam" - "pointless hate" that destroyed our Bet Mikdash. Moshe therefore gathered the people before explaining the Mishkan not simply in a physical sense but in a real sense, he united the people. In the words of tachanun, that we recite daily, "shomer am echad"-"guard one people", precedes "shomer am kadosh"-"guard the holy people". Unity precedes holiness. Yet though the importance of unity is clear, why is it so central to our being as a nation? Unity demands that we see ourselves as an intrinsic part of something much greater. Unity demands of us that we give of ourselves for the good of the nation, because we are the nation. Our unity sees Hashem in the middle, sees the Almighty as the be all and end all of everything that we do. In fact our essence in this world is to transform a reality in which everything centers on us, into a reality in which everything centers on Hashem. Rav Yaakov Kaminetsky notes quite beautifully that the infrastructure of the camp of Israel was never created until the Mishkan was in the center. The people could never succeed as a people until a common purpose became the common goal of everyone. As long as each of us is solely interested in our own issues, whilst every person worries for themselves and not for the people as a whole, then we face a danger, which is unparalleled. On the other hand, a people united in its cause, a people driven by a unified belief, are a people that cannot be beaten. 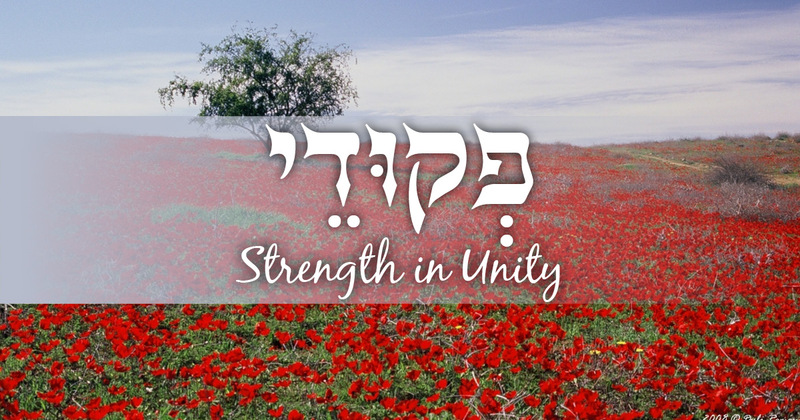 The State of Israel is a result of selfless people giving everything for a greater cause. On entering the Old City daily, I am reminded of the heroics, the self-sacrifice, of so many, through which I merit being here everyday - others gave of themselves for the good of the people as a whole. People who left everything that they had to build a home for their nation built the many cities that were once mere settlements. Everything that we have achieved has been done through our unity. People are so quick to criticize the settlers of Hebron, yet in what way do these pioneers differ to the original settlers of our holy land? They also came as a minority group; they also stood up against all odds. On the contrary, we must look to those settlers as an inspiration. That selflessness, that willingness to give of everything for the good of your people. The signs that we see within our people today are worrying. 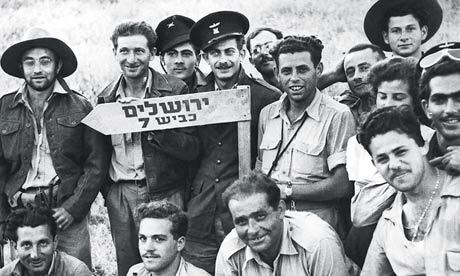 There are those that suggest not serving in the army in areas over the green line, they would consider abandoning over 200,000 Jews in order that they feel safer; there are others who would build a fence, excluding their brethren in Yehuda, Shomron and Aza; there are others who sit in the Diaspora and blame the bloodshed on the Jews who dared return home, instead of waiting passively for Mashiach. Yet I ask myself, is this the spirit that brought Ethiopian Jewry back to Israel, is this the spirit of Entebbe? 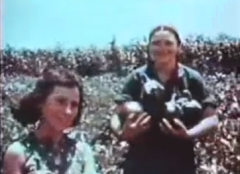 Is this the spirit that turned swamps into acres of beautiful crops? If we all look out for ourselves, there will be nothing left to look out for. How can people still believe that by cutting out the essential parts of their body, that they will be able to live?! Our strength lies in our unity, in our ability to see the needs of the many as a priority. We must come together before it is too late. The most wonderful thing happened in 1948, when Hashem granted us the chance to bring the redemption in real terms. For many years that State has continued to develop. We are in a situation now that is incomparable to any situation that we have been in for the last two thousand years. However, we must know, that the Mishkan will only be built, that redemption will only be complete, when the people are gathered together. We must stand together; all arguments must be put aside. 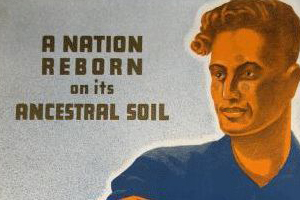 The good of our Nation, of our country, overrides everything. We are living at such an opportune moment; there has never been a greater time for our people. We must know that the ultimate goal cannot be reached until we become selfless, until we see Hashem in the center. That is the solution, there is no other. We must try to be at peace with everyone, but we must firstly be at peace with ourselves. At a time as crucial as this, let us initiate peace talks within Am Yisrael. Let there be peace talks between Left and Right, between Sefardim and Ashkenazim, between Jews of the Diaspora, and the Jews of Israel. Let there be a world assembly of all Jews, let there be 'Jerusalem accords', that defines and unites our people. This is the solution to our problems, because when we finally unite, when we finally rectify the sin that destroyed the second Mikdash, then and only then, will the final redemption come. We must emulate Moshe our leader - "And Moshe gathered the entire nation of Israel." 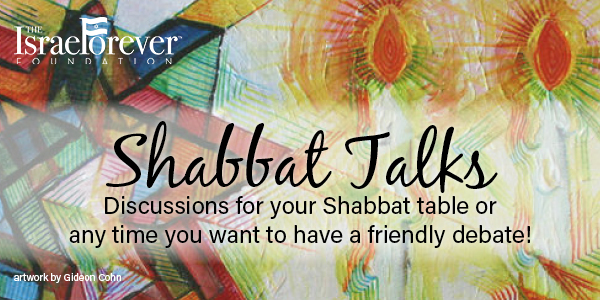 What does the mishkan mean to you? Do you believe God’s presence is everywhere? Do you feel it more in particular spaces? Open or closed? Why does it matter? 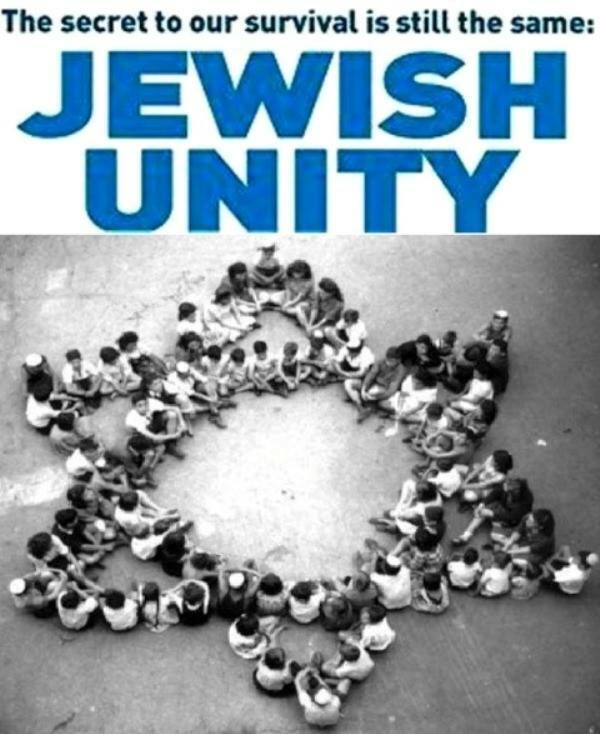 Do you believe Jews around the world can be unified? Who do you think of as a “Moses” of the Jewish people today? How can we use this learning to help us confront the growing threats of Jew hatred and the negation of our history and truth spreading around the world?